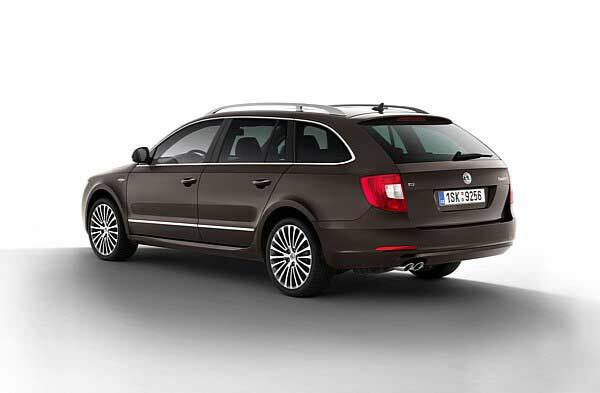 Skoda has released details of the Laurin & Klement package, for its Superb Combi and Saloon, ahead of its début at Autosalon Brno 2011. Externally there’s a chrome grille strip and special plaque on the rear of the car denoting its exclusivity. 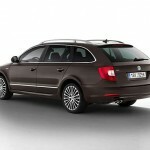 The wheels are 18-inch ‘Sirius’ items, while the interior is finished in ‘Magnetic Brown’ leather and piano black trim. Laurin & Klement was a bicycle, motorcycle manufacturer that began car production in 1905, quickly becoming the largest automobile company in Austria-Hungary. 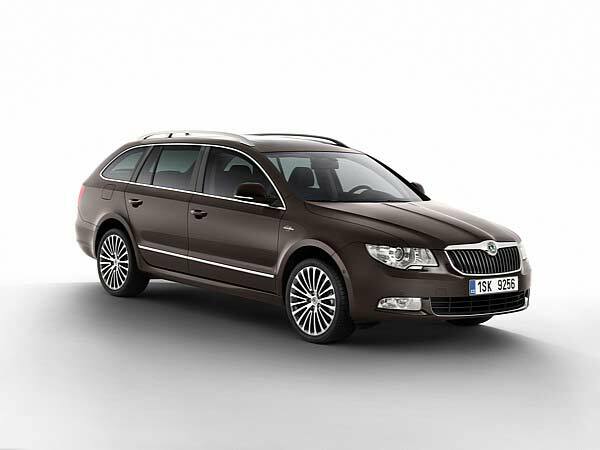 Skoda Works took ownership of the brand in 1925, later operating under the Skoda Auto name.